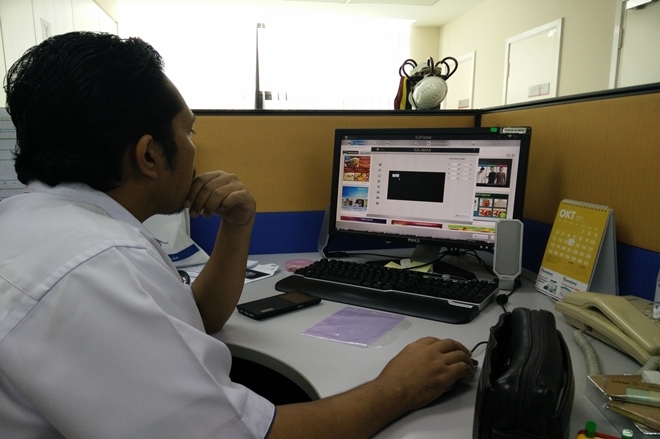 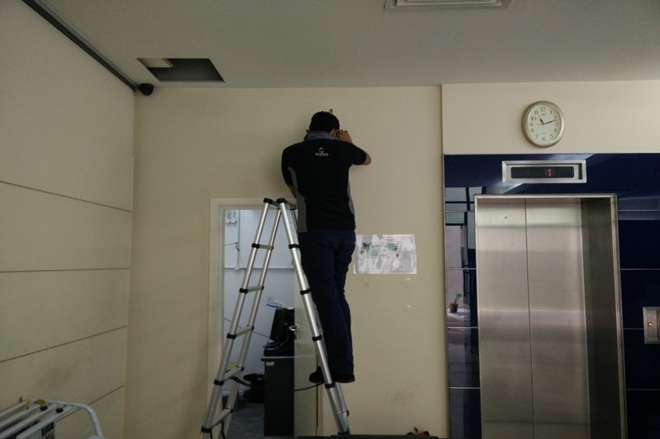 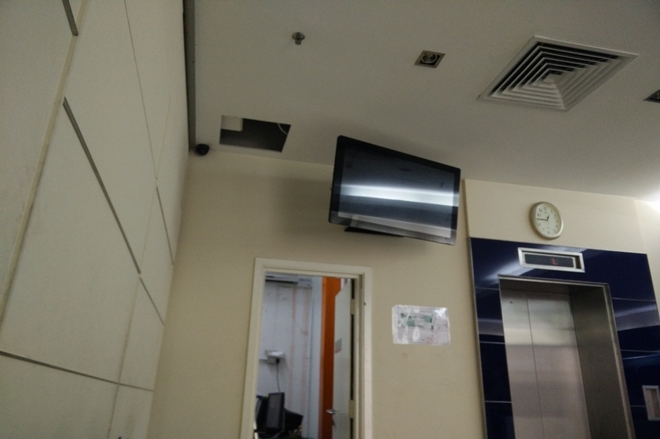 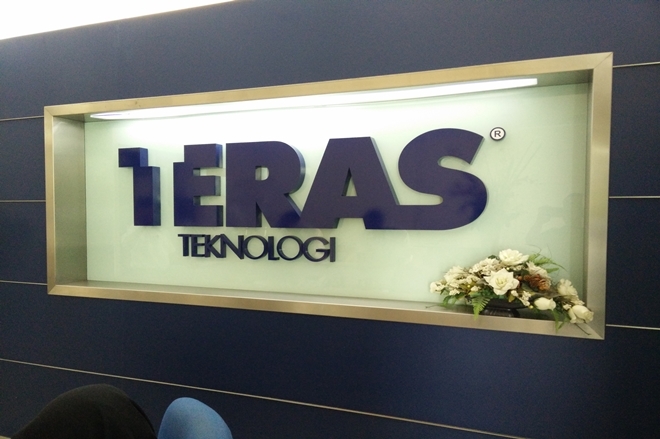 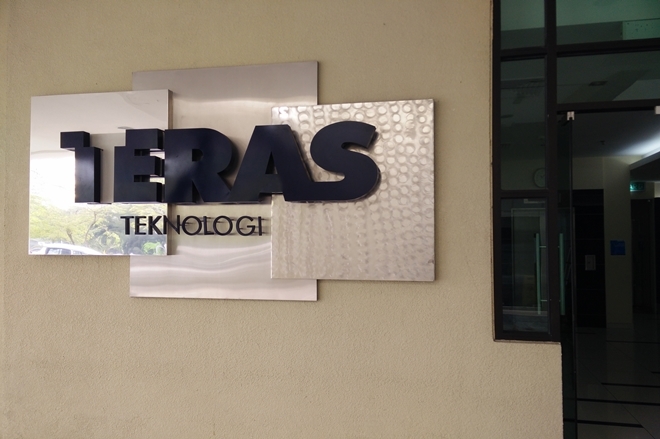 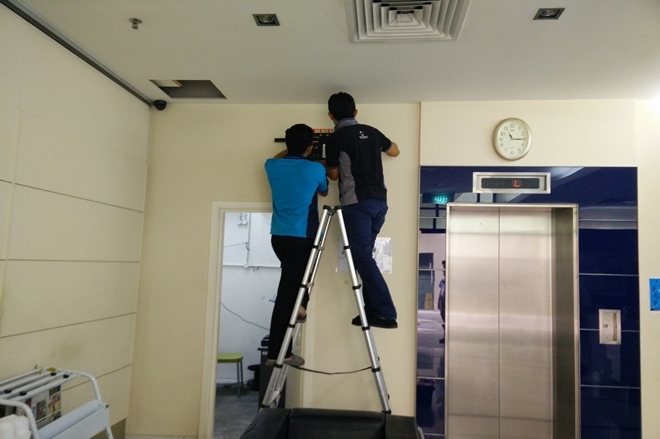 Installation and training of digital signage for Teras Teknologi. 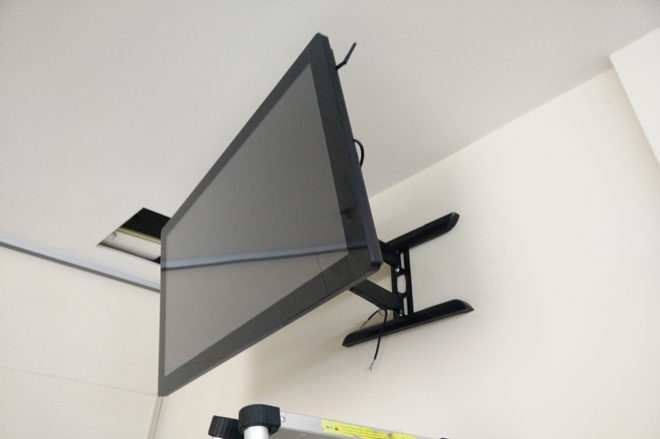 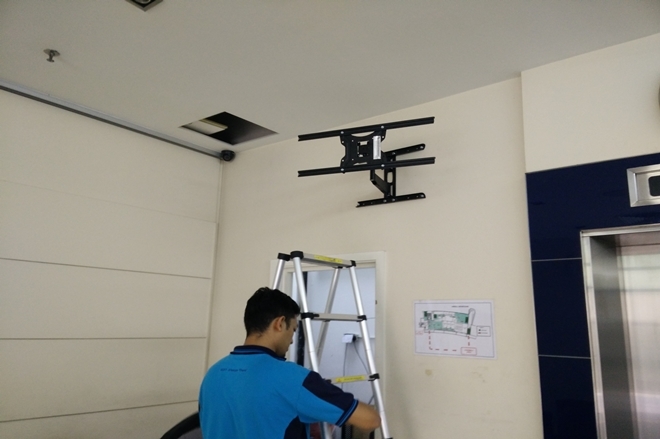 Digital Signage is the new trend and new solution in Malaysia. 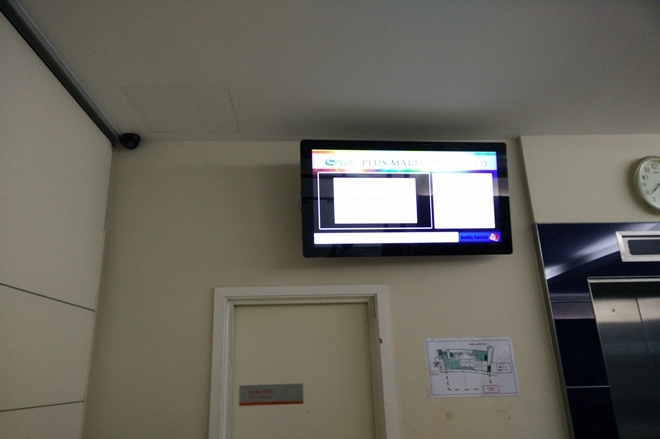 These cutting edge communication networks allow you to create and deliver timely, targeted messages that inform, educate and motivate your audiences without your budget taking a painful hit. 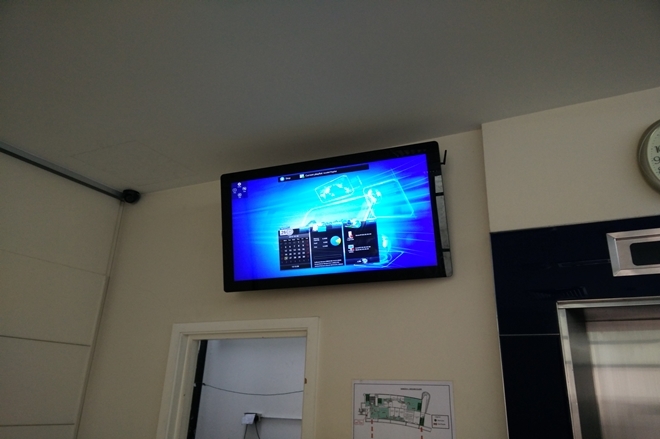 Talk to us to learn more about Digital Signage. 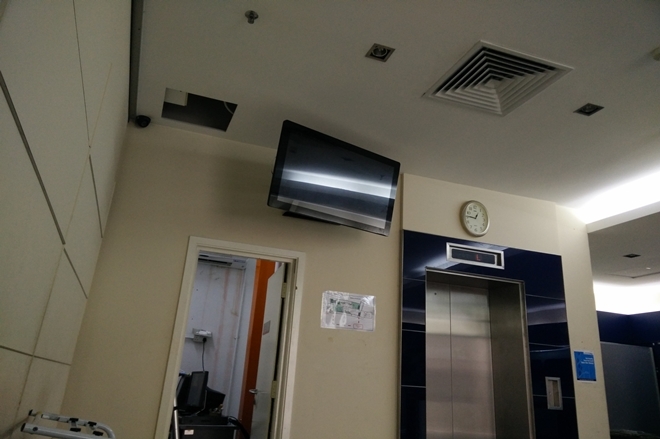 We are MSC-Status company who embrace this technology by providing latest trend, powerful digital signage software and hardware such as digital signage player as well as complete services for your digital signage deployment. 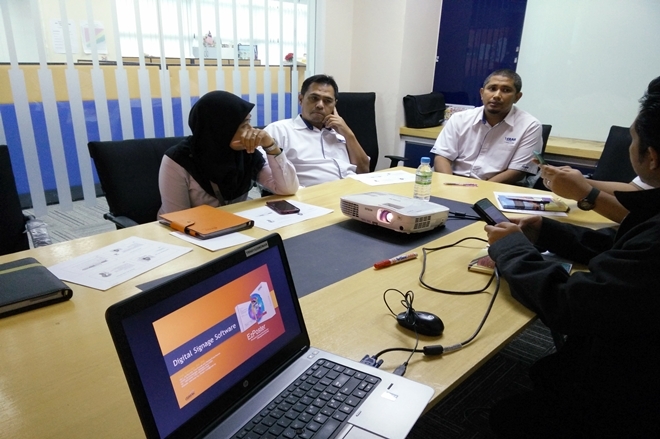 Our team of highly skilled professionals is able to introduce innovative ways for businesses to communicate with their intended audiences for a variety of purposes including informing, educating, entertaining and selling.